The Honda Del Sol isn’t the most loved car in the world. It replaced the lighter, nimbler CRX hatchback to widespread disappointment, earning it the nickname “Del Slow.” But can you still have fun with it? This desert lake bed hoon reel says hell yes. The little Del Sol can handbrake turn with the best of ‘em in the loose stuff, despite being over 20 years old at this point. 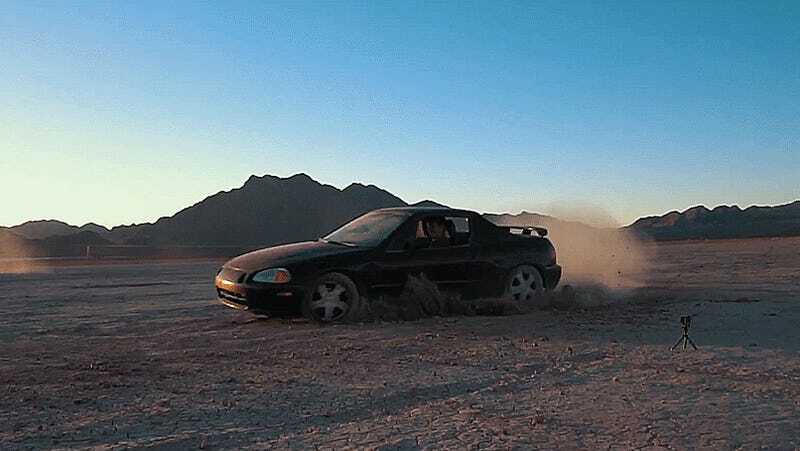 You might get some extra dirt in with everything else that finds its way through the Del Sol’s infamously leaky targa top, but it’s absolutely worth it to go mess around in the loose stuff. ...And Here&apos;s Your CRX Replacement! 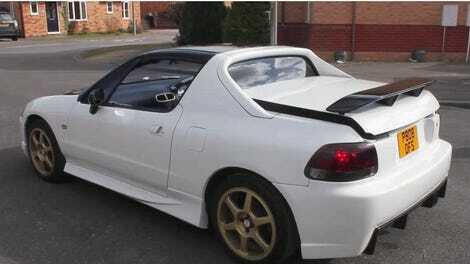 Do You Hate the Honda del Sol?